The resolution was introduced by Virginia Democrat Donald S. Beyer, and sponsored by Frank Pallone, a New Jersey Democrat, and endorsed by seventy-one other Representatives, most of them Democrats… …After all, the “victims” are Muslims, and the House wishes to put it in the record that certain of its members are against hurting anyone’s feelings. The best thing is to let Christianity die a natural death. A slow death has something comforting about it. The dogma of Christianity gets worn away before the advances of science… The instructions of a hygienic nature that most religions gave, contributed to the foundation of organized communities. The precepts ordering people to wash, to avoid certain drinks, to fast at appointed dates, to take exercise, to rise with the sun, to climb to the top of the minaret — all these were obligations invented by intelligent people. 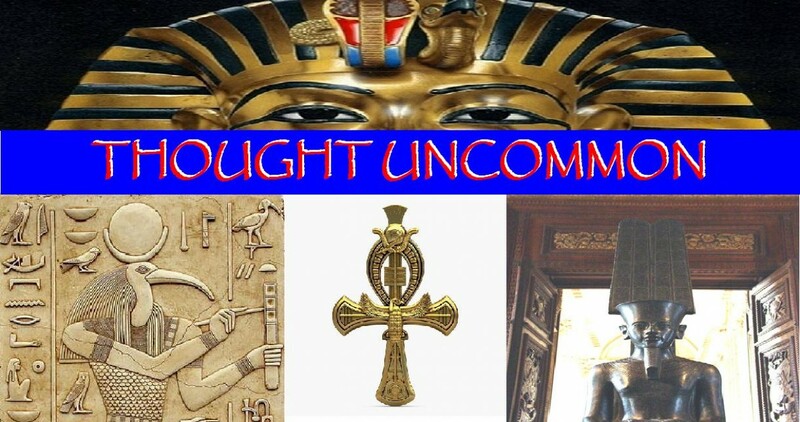 The exhortation to fight courageously is also self-explanatory. Observe, by the way, that, as a corollary, the Moslem was promised a paradise peopled with sensual girls, where wine flowed in streams — a real earthly paradise. The Christians, on the other hand, declare themselves satisfied if after their death they are allowed to sing hallelujahs! …Christianity, of course, has reached the peak of absurdity in this respect. And that’s why one day its structure will collapse. Science has already impregnated humanity. Consequently, the more Christianity clings to its dogmas, the quicker it will decline.! 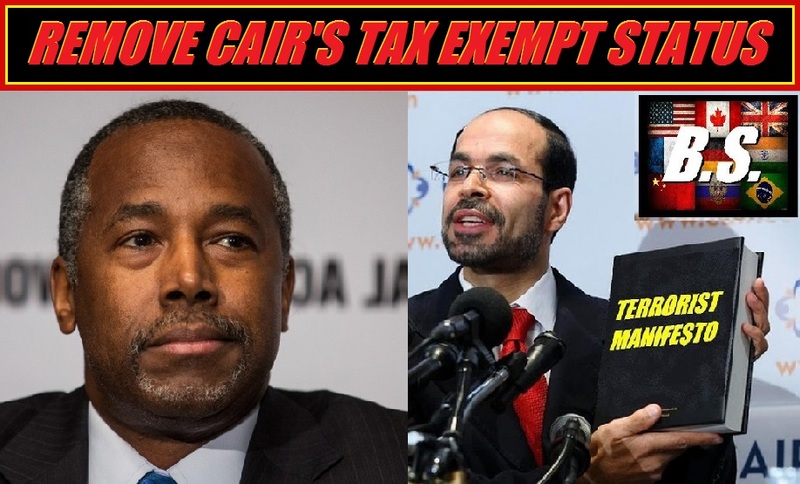 Sign Petition to Revoke Tax Exempt Status for CAIR. This is not the first time that CAIR has disrespected U.S. laws or America. It has previously lost its tax-exempt status by failing to file federal taxes three years in a row. It had also been named by federal prosecutors as an unindicted co-conspirator in a criminal conspiracy to funnel money to Hamas, a terrorist organization.